Forty-two--year-old David Carroll was shot and killed outside Dylan's Bar in Brockton. A man was shot to death outside of a Brockton, Massachusetts bar early Saturday, according to the Plymouth County District Attorney. 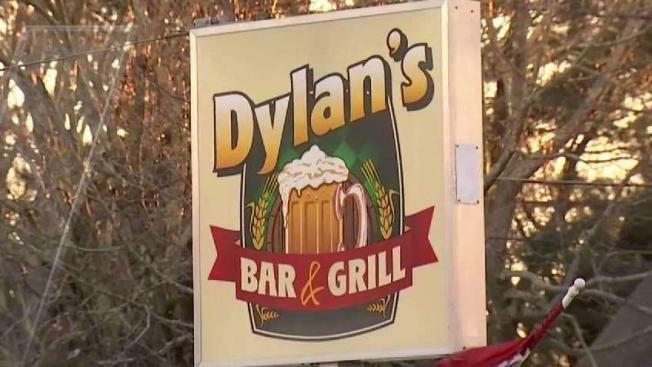 Police received multiple 911 calls around 2:02 a.m. reporting the shooting outside Dylan's Bar at 789 Centre Street in Brockton. The victim was transported to Brockton Hospital where he was pronounced dead. He has been identified as 42-year-old David Carroll, of Brockton. Massachusetts State Police are assisting Brockton police with the investigation. Anyone with information is urged to contact Brockton police at 508-941-0234 or State Police detectives at 508-894-2600.